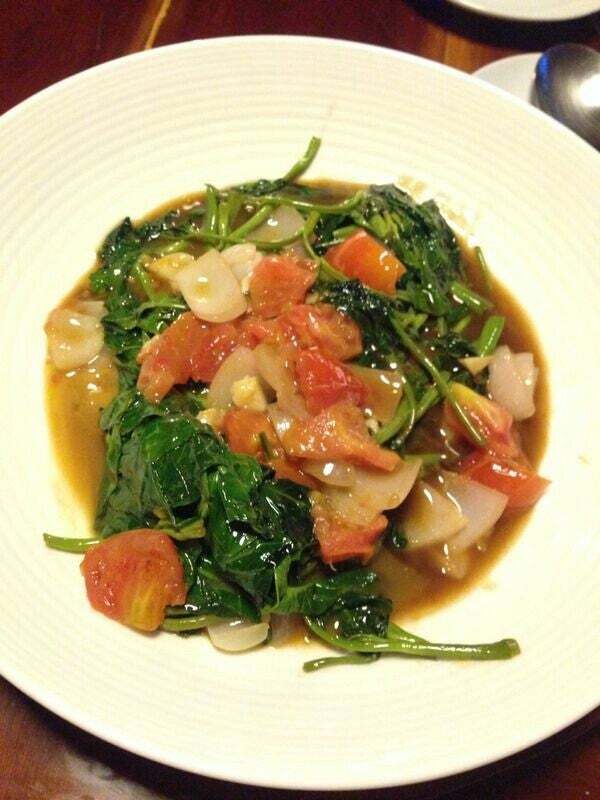 Pau Patri specializes in Visayan style cooking of Filipino food. The restaurant also offers a wide variety of seafood and European cuisines. Why Paupatri Restaurant is special ? Paupatri Restaurant offers up some of the best Filipino food on the island. The husband and wife who own the establishment cook everything in front of you at their open kitchen, and they are open to special requests if you call ahead. The entire resto is built over a tiny body of water, and looks like a treehouse filled with comfy cushions. If you’re only planning on one special meal during your trip, book a table here. Go at lunch for a quieter experience and a closer look at the cooks at work—they’re happy to chat about their dishes. How to get to Paupatri Restaurant? Pau Patri is located in Station 2 -- follow the road beside the Boracay's Health Center until you reach Angel's Place Resort. You can also take a tricycle to reach the place. There are some food items like goat and roasted pig which you have to order in advance. You should beware that it can be scary walking to this restaurant at night. There's a puddle-filled, narrow, dark, alleyway that you have to walk through if you're coming from the beach. Finding the restaurant takes some effort, you should call the restaurant to show you the location, but once you get there you escape the hustle and bustle of Boracay beachlife. Once you arrive, you take your shoes off and the open-air restaurant is extremely welcoming and lovely. Make sure you compute the cost of their per gram seafood before ordering some dishes. It's an outside restaurant and you will be offered insect repellant to fend off the mozzies. If coming from the beach, this place is quite tough to find from the beach (enter the small 'opening/path' between Deparis & Mandarin Hotesl, you have to walk through narrow & dark, damp alleyways). It is easier to locate from the 'main road'. The ambience is fantastic (elevated patio surrounded by garden), relaxing and seating is on cushions and you eat from low tables. Going there for late lunch (after 2:30pm), we were the only patrons until another couple came. The food has a distinct home cooked taste and was delicious! We had the spring chicken cooked two ways (deepfried after being boiled for soup and prawns. The soup was a bit salty. Prawns were crunchily fresh. Bill was steeped - almost USD50 including drinks. But it is worth it. The garlic prawns was huge and good. The Tinola is over-priced. But I don't mind the price for the ambiance.